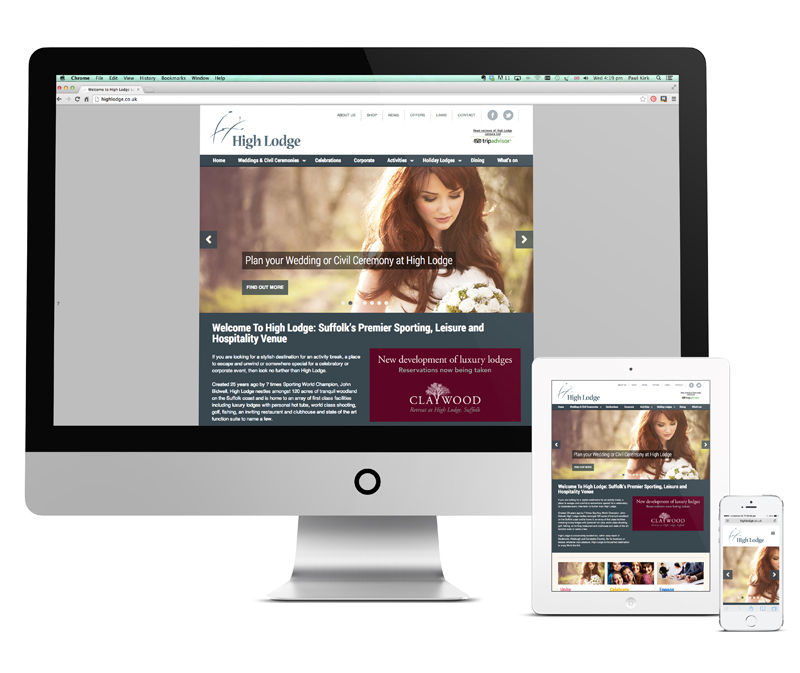 This web project was for High Lodge Leisure, Suffolk. I was responsible for the planning, wireframing, design guidance, project management and content population of the website prior to launch. This was a bespoke WordPress build.